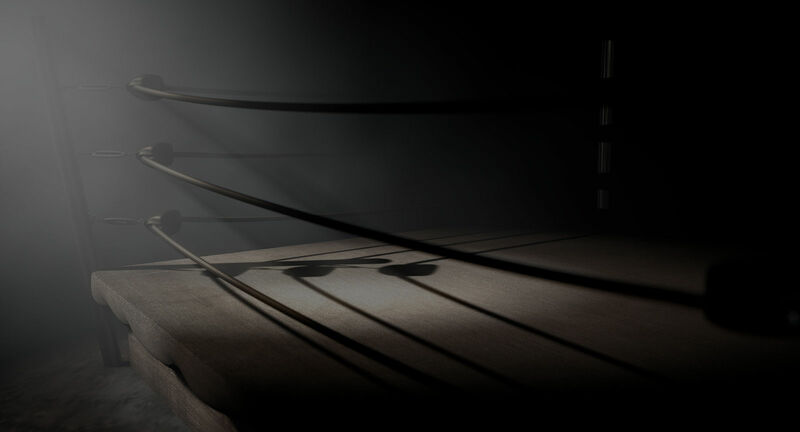 "Cobra Clutch masterfully blends humor, mystery, thrills, action, romance, and heart into a hell of a story featuring a lively wrestler-turned-PI hero. The action scenes are intense, the quiet times heartwarming and engaging, and the humor expertly interjected to accentuate characters and breathe realism into the story." 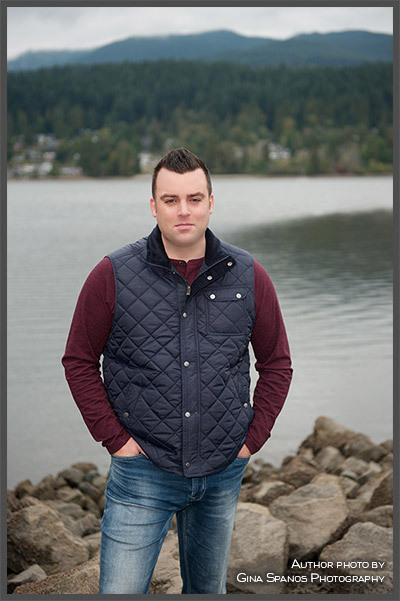 "Cobra Clutch is a terrific novel, bringing the seamier side of Vancouver to life, while amusing us with witty dialogue, startling characters, and amazing plot twists." "Fans of Jack Reacher and 1980s action movies will happily add 'Hammerhead' Jed to their list of favorite heroes." "A great, rollicking mystery / thriller / crime novel from A.J. Devlin, a fantastic first novel. Loved the first sentence and it only got better from there. A.J. does action well, along with excellent descriptions of Vancouver scenes, gritty and not-so-gritty. Can't wait for the next one!" 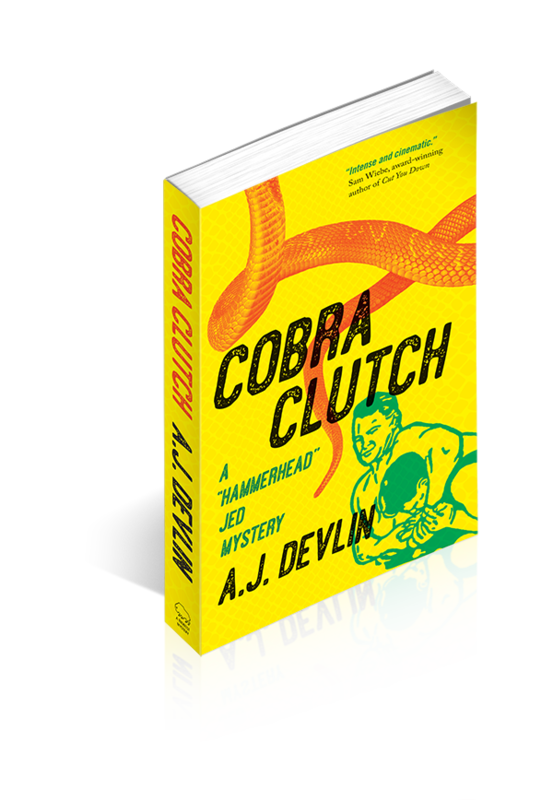 "Cobra Clutch uses humour and gritty realism and includes a former tag team partner, a kidnapped snake, sleazy promoters, and violence inside and outside the ring." "Pro-wrestlers, scuzzy bikers, a yellow pet python, and a private detective -- how does Devlin hold it all together in this gritty page-turning novel? With a whole lot of style and a splattering of tongue-in-cheek humour." "Not many mystery writers can combine humour, colorful characters, and an interesting plot in a debut mystery, but A.J. Devlin has done exactly this. Set in Vancouver, Devlin aptly describes the many diverse areas that make the city unique. Plot, pacing, subplots, and backstory are masterfully handled. Here's to a long line of 'Hammerhead' Jed mysteries."